I wonder if she's the first titled person to start a relationship by Tinder. Camilla of Rosenborg and her Tinder match fiancé Ivan Ottesen will marry on August 25th in the Lyngby Church. Camilla and Ivan Ottesen got married today. They look happy together I wish them all the best ! Pretty dress. Did any of the DRF show up for this wedding? Does anybody know the origin of the tiara she's wearing? I don't recall seeing that one before. Thank you, Elissa! I don't recall ever noticing it before. The Rosenborgs must have at least four tiaras? I'm assuming that Elisabeth left her tiara to these girls when she died? Shame that none of the DRF attended. 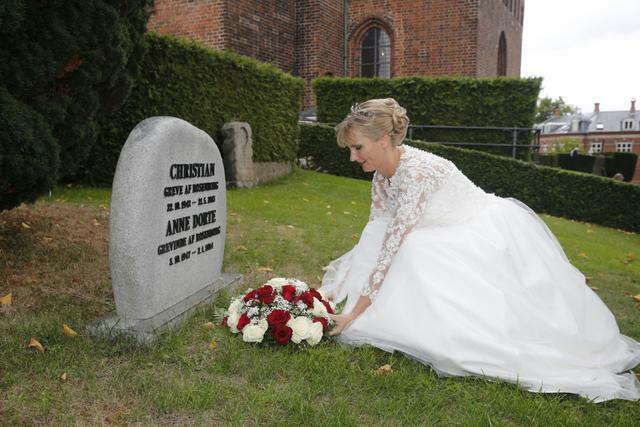 For now there is no info about what Elisabeth decided about her tiara and jewels in her will. 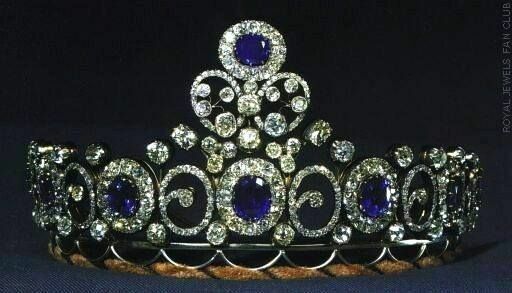 I love that sapphire tiara and I even like the fringe tiara despite the big space between fringes. Well, actually, I like all these tiaras. I didn't realize they had that diamond tiara in the last picture. So, with the one from today, it looks like they've got five that we know of. That's quite the collection. It's far more than Mosh has. I thought I heard a piercing scream from the Faroes. Especially when , as Daisy once said in a documentary abour the royal jewels : "We don't count in carats, but in centuries." Ooh! 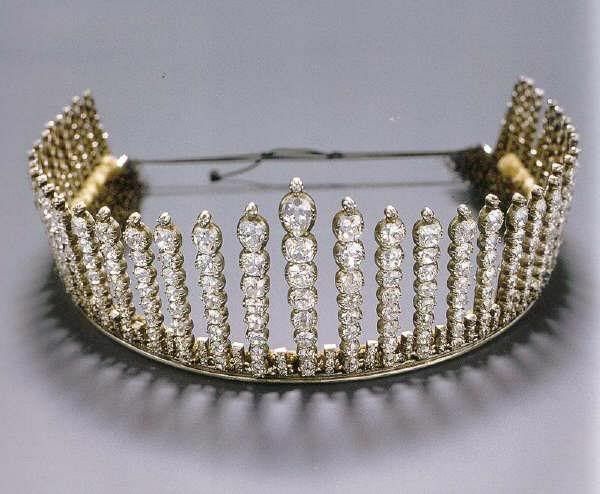 That's even more fabulous when you consider the fact that Mosh's tiaras date back to, well, a local jewelry store who lends her one, and two of unknown origins picked up at minor auction houses.